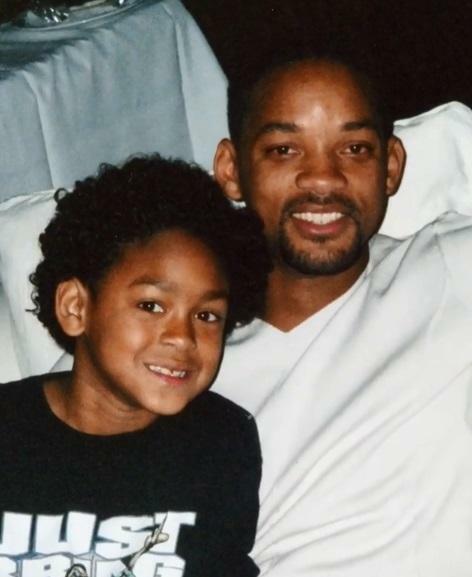 Hollywood star Will Smith is celebrating how far his once challenged relationship with his oldest son Trey has come. The Aladdin star, 50, shared an emotional Instagram video of himself on Tuesday from his Abu Dhabi hotel room, reports people.com. "So I'm in Abu Dhabi at the F1. I brought my son Trey. We been hanging and usually I take my kids separately on stuff just so they have their individual daddy time," Smith, wearing a white bathrobe, said. He continued, "So we been doing this, me and him hanging out at the F1. And he just hit me with, ‘You know what dad? I just realized you're not just my dad.' He paused and he said, ‘I'm pretty sure you're my best friend.'" The Bright actor got emotional as he pursed his lips and said, "I was like, ‘Whoo. Yeah, man. Probably. Probably." In the caption, the father of three wrote, "It has not always been like this between Trey and I we struggled for years after my divorce from his Mother. He felt betrayed and abandoned." He added, "It is a wild blessing to recover and restore a loving relationship with 'My Beautiful Son!" Smith married 26-year-old Trey's mother, Sheree Zampino, in 1992 and they divorced in 1995. Despite the split, Smith has remained friendly with Zampino, as is his wife Jada Pinkett Smith.